Home Improvement projects are not always planned in advance. Sometimes things happen that require you to update or replace your home’s components. During this time there can be a lot of confusion because many times time isn’t on your side. 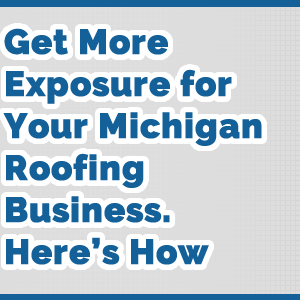 One area where you are forced to make repairs is when your roof fails. 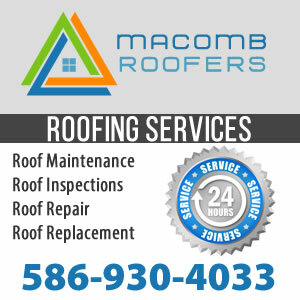 Getting a roofer in Canton Michigan to replace your roof can be an expensive home improvement project. 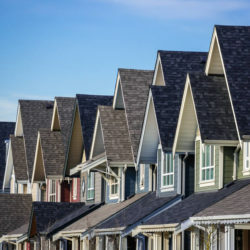 Being able to determine if your roof and gutters need to be replaced is important and can help save you money if you take a more proactive approach to this home improvement project. Does your home’s exterior need a much-needed update? 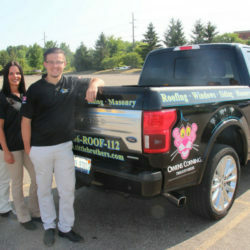 Is a shoddy roof, gutter, or window causing you leaks or other problems? Then it might be ready to replace these important pieces of your home. Replacing these things is no easy task and often requires a large investment of time, sweat, and money. Before you begin any of these tasks there are a few things you should consider first. 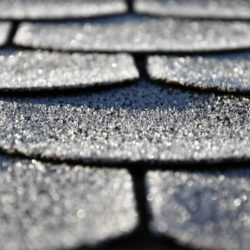 A roof has a tough job and is often ignored until something goes wrong – and can a lot of things go wrong! 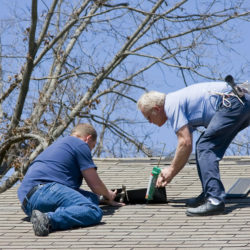 Basic maintenance can prolong the life of your roof considerably and even a leak or two might just mean you need a repair job. 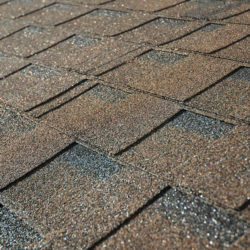 Multiple leaks in a variety of areas along with fraying or cracks in shingles can mean a replacement is in your future. 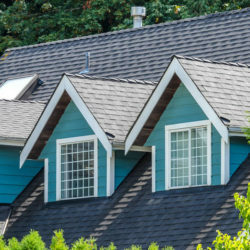 The overall age of your roof can mean a replacement is necessary too. 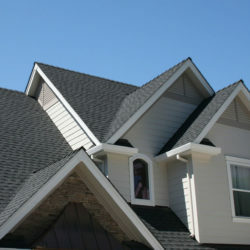 Shingle roofs, the most common, have a typical lifespan around 20 years, while others can be even longer. Rough replacement can fall into one of two categories that involve either covering up the old roof with a new one and the other that requires tear off and full replacement. 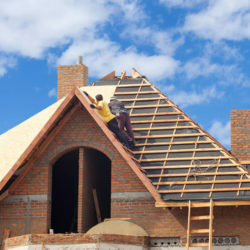 The former of these isn’t permitted in many localities, along with never being permitted more than one cycle – for instance, a roof that already has two layers will need to be ripped off and replaced right out. 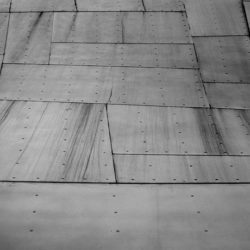 Many different materials are also available ranging from asphalt, tile, metal, and slate. If you are already replacing your roof, you might want to think about changing out those gutters as well. 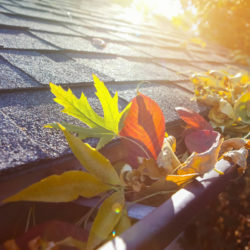 Gutters easily come filled with all sorts of leaves, twigs, and roof debris. This accumulation of junk can cause leaks and even breakage along the gutters. Most of the time all a gutter needs is to be cleaned out and patched up. Eventually, though a replacement just becomes more cost-effective. When replacing gutters make sure to do it before the wet season. When looking at gutter replacements keep in mind the difference between sectional and seamless gutters. Sectional pieces are just what they imply – they are composed of multiple pieces and joints. While cheaper they have multiple weak points in their construction that make them more conducive to leaking. Seamless gutters are one long piece customized to the measurement of your home and are at a higher price point but offer superior durability and longevity. One of the most basic home improvement methods and way to increase the value of your home has to do with getting a new set of windows. Getting the right window is not only an aesthetic choice but practical consideration as well. Windows are the weak spot in a home’s insulation, getting cheap ones will only end up costing you more money in the long run. Windows nowadays have superior insulating features ranging from double or triple pane glass, ultraviolet resistance, along with numerous features that improve safety and usability. Replacing your roof, gutter, and windows can be a big job and you’re going to want professional help to make sure you get what you want. 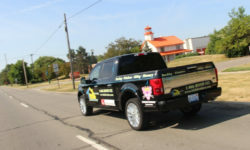 It’s important to always use a fully qualified and insured home improvement contractor such as Tittle Brothers Construction company in Canton Michigan. At Tittle Brothers Construction we have years of experience and have seen just about it all when it comes to home improvement. 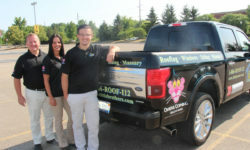 Contact our professionals today at (734)225-2525 or use the online form to schedule an appointment and get a free estimate.